Press left and right on the keyboard to navigate the carousel. 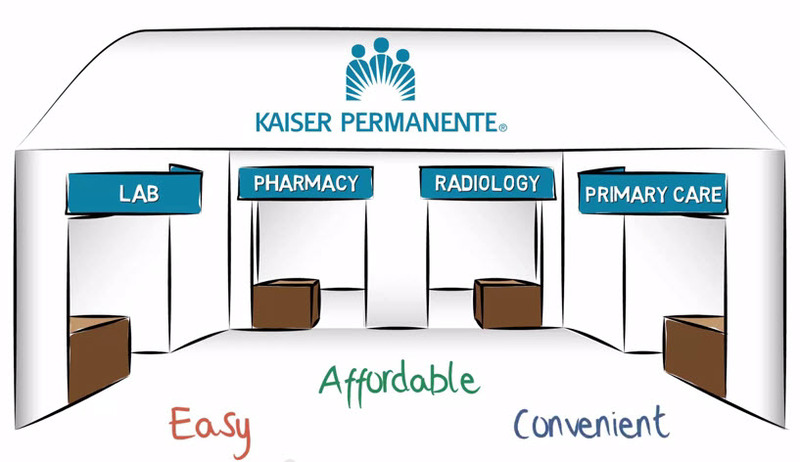 With care and coverage working seamlessly together, Kaiser Permanente is uniquely designed to give you the information and support you need to live healthy. Our doctors are among the best, and caring for people is their passion. Plus, you’ve got the power to change doctors anytime. You can do more and drive less because most of our locations include a pharmacy, lab, X-ray services, and more. Your doctors, nurses, and specialists are connected to your electronic health record, so they can work together to deliver great care that’s right for you. Use your computer, smartphone, or mobile device to email your doctor’s office, schedule routine appointments, view lab test results, refill prescriptions, and more. Stay at your best with healthy resources like farmers markets and wellness classes, many of which are free. Welcome, CU Health Plan employees! Get great care and the resources you need to live healthier — all in one convenient package. We're uniquely designed to be your partner in health. 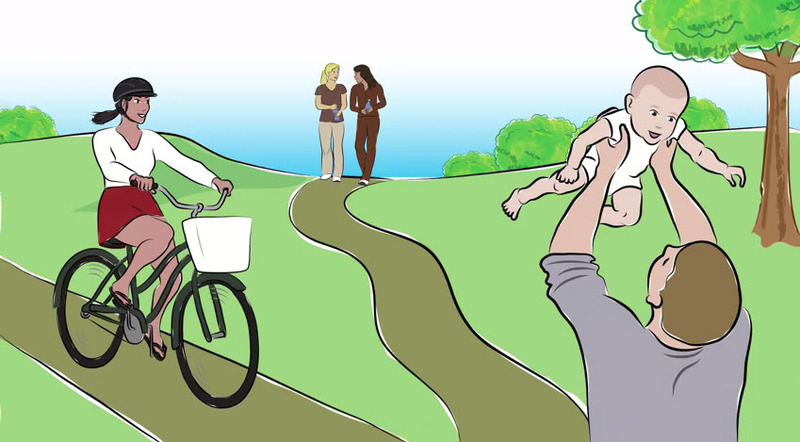 Integrated care helps you manage your health. Excellent care today leads to healthier tomorrows. 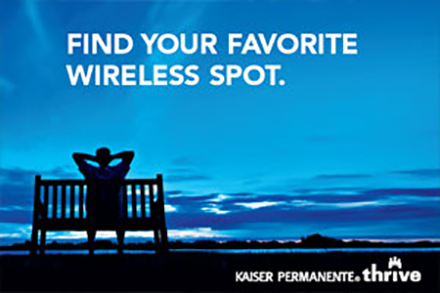 Get news and perspectives from Kaiser Permanente.